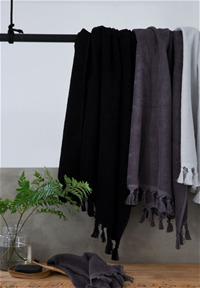 Cloth & Co. is an Australian based ethical lifestyle brand founded with the primary objective of helping alleviate poverty through the utilisation of the traditional artisans skills and working with womens cooperatives, as well as providing capacity development to those in need. Our Organic Cotton Toweling collection is designed to be generous in size, superior in quality and with a purpose of providing sustainable employment for the women who weave them. We offer a range of sizes and neutral colours to fit any bathroom. These are the most luxurious towels, and they soften with every use! 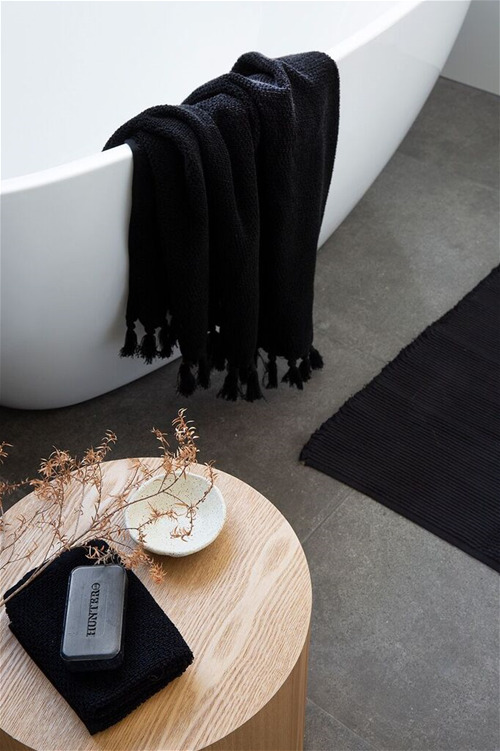 We love the feel of natural fibres and for our gorgeous towel collection we only use GOT’s Certified organic. Growing organic cotton keeps farmers & their families safe from exposure to toxic chemicals in the field, their food & water supply. When you buy organic you are investing in better health, water conservation, cleaner air, better soil & farmers livelihoods. Our beautiful towels are hand woven by women weavers in a small village outside Madurai in Tamil Nadu, Southern India. Many of these women are from Dalit Communities (socially excluded) and have little or no education. Weaving has provided them with a source of income, enabling them to send their children to school and in turn support their community and provide a sense of stability in maintaining their family. 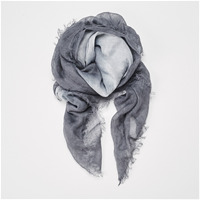 Hand loomed in a beautiful soft linen our classic lightweight scarves are luxurious and textural featuring hand combed fringing. Linen is one of the most ecologically friendly natural fibres you can use. Linen is made from flax, the stalk is cultivated for its fibre. Flax grows naturally and requires less water and fewer pesticides than most other natural fibres. Because flax is a natural fibre it is completely recyclable and biodegradable. Flax is gentle on the land and is easy to incorporate into modern crop rotations, preventing soil degradation. 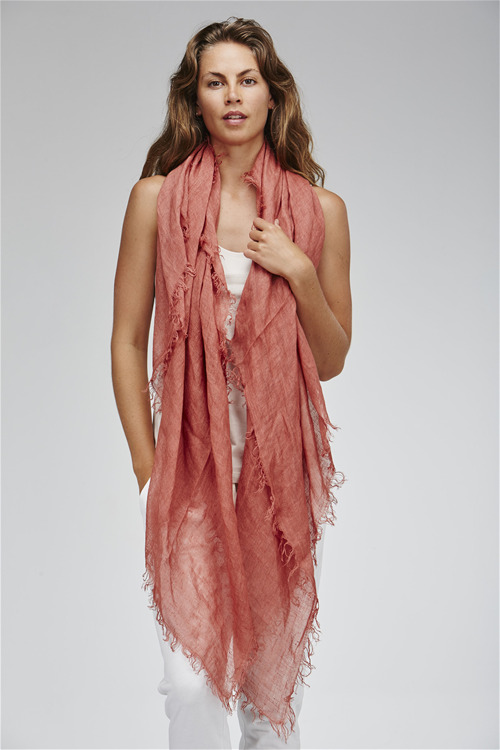 Linen is a very strong fibre, it has a high moisture absorbency and is hypoallergenic. Furthermore the beauty of linen can be found in its ability to soften the more it is used. These scarves have been hand loomed in a small village in West Bengal providing opportunity for the next generation to continue the family tradition of weaving. Being a hardy fibre means that the weft doesn’t snap as easily on the loom. From the production of our linen scarves, a training program has taken place for hand weaving to help keep these traditions alive. We only us the best quality Organic Cotton for our collection, which is why it is so beautifully soft. Our jersey is accredited by The Global Organic Textile Standard (GOTS), which is the worldwide leading textile processing standard for organic fibres, including ecological and social criteria, backed up by independent certification of the entire textile supply chain. Organic Cotton isn’t just good for the environment, but good for you too because there are no chemicals in the fabric touching your skin. Our garments are made by a family run business providing women with employment in a clean, safe and happy working environment where they are paid a fair wage along with other benefits, supporting their family and cultural needs. Supporting women’s empowerment and buying organic is a simple way we can all support an industry that will make the world a better place.